It gets said that it is a wise and considerate buyer who deserves the best value for the money spent on the purchase. It holds true when you are buying the sports uniforms as well. 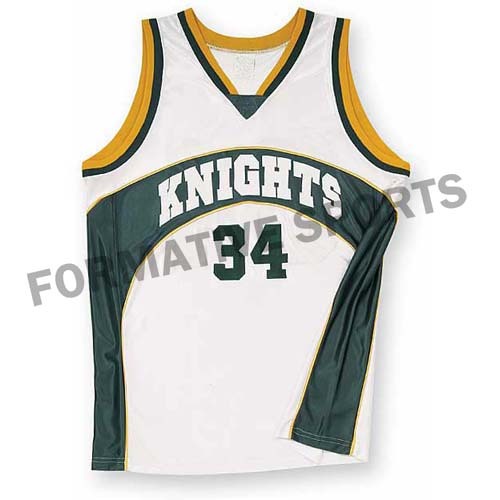 Assume, you are looking for the Basket Ball Uniform. 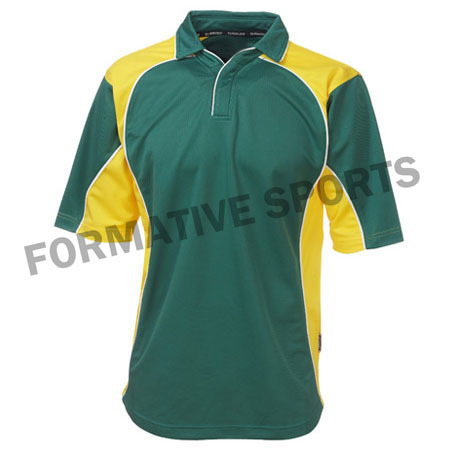 Why Formative Sports Is The Most Sought-After Provider Of Cricket Uniform? Are you looking for the best quality Cricket Uniform? In those instances, it will be wise to approach Formative Sports, the global leader of sports uniform. This provider maintains the largest portfolio of jerseys and trousers for cricket and enable the buyers to buy the best grade products within the most competitive rates. Sports Unifrom significantly influences the performance of the sportsmen. Hence, the professional sportsmen keep looking for the best quality apparels. 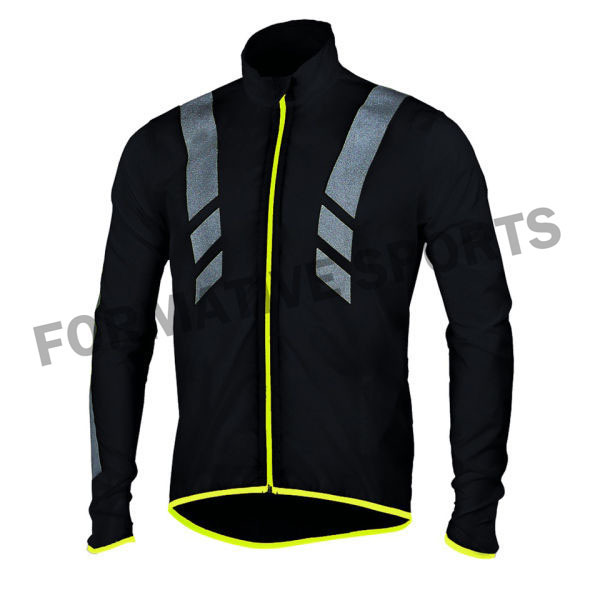 Hence, if you are looking for the cycling wears, you need to ensure that you are picking the best quality products for which you need to approach the purchase, being wiser. Here is the checklist for buying the best quality Cycling Uniform. When it comes to the manufacturers of Hockey wear, Formative Sports is one name that buyers always give the first consideration. What makes this provider, such reliable and sought-after in the international market? Paragraphs underneath shall explore the answers to this question. 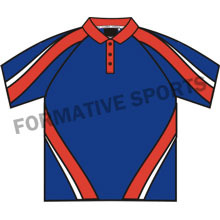 Offering the best quality Soccer Uniform as well apparels for other sports at the most competitive rates, Formative Sports, is a global leader among the manufacturers and exporters of sports apparels. This Provider offers the largest collection of sports apparels under one roof that enables the buyers to get an instant solution to their needs. Paragraphs underneath shall discuss how this provider differentiates itself from the other mediocre providers. 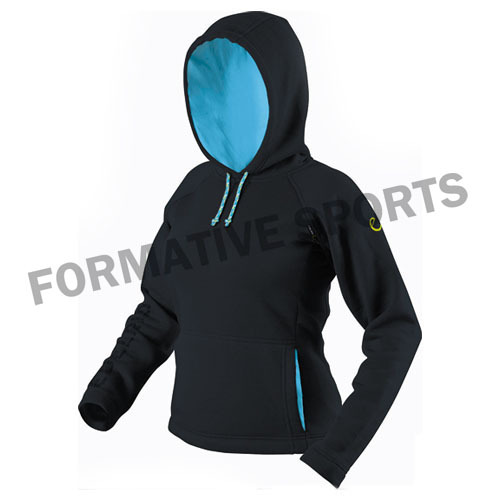 One of the leading manufacturers and exporters of sport uniform and Fleece Hoodies, Formative Sports enjoy trust and reliance of its customers from around the globe. The products from this manufacturer is unique and it enables the users to make a stylish appearance.